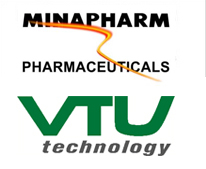 VTU Technology and MINAPHARM Pharmaceuticals announced today, that they have entered into a licensing agreement to develop a therapeutic, recombinant Human Serum Albumin (rHSA). 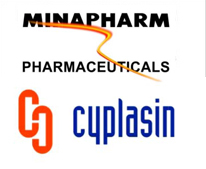 Under the terms of the agreement, VTU Technology grants MINAPHARM access to VTU´s Pichia pastoris protein expression technology for rHSA production. 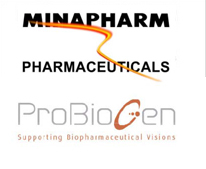 ProBioGen AG announced today that MINAPHARM Pharmaceuticals, Cairo, has completed the acquisition of 95 % of the share capital of ProBioGen, an internationally renowned German cell line development and contract manufacturing specialist. The total purchase price of EUR 30.4 million includes earn-out payments which are conditional upon the achievement of defined milestones. ProBioGen will continue to be a committed technology and service provider for its global biopharmaceutical clients. 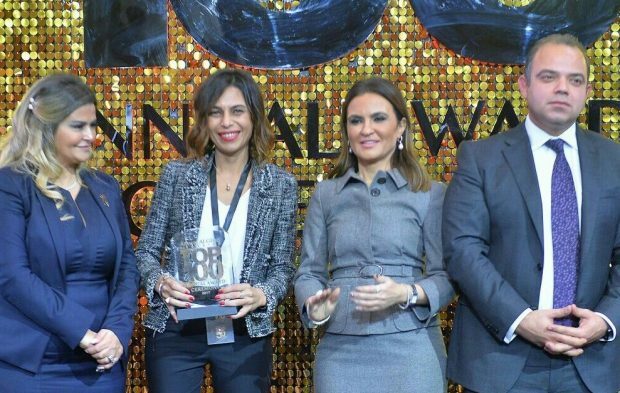 The company will also continue to develop proprietary technologies in the field of biopharmaceutical products. 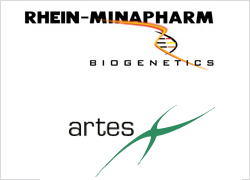 Langenfeld and Cairo, November 16, 2009 / b3c newswire / – ARTES Biotechnology, specialized in recombinant protein production and process development from yeast expression systems, and Rhein MINAPHARM Biogenetics, a subsidiary of MINAPHARM S.A.E. 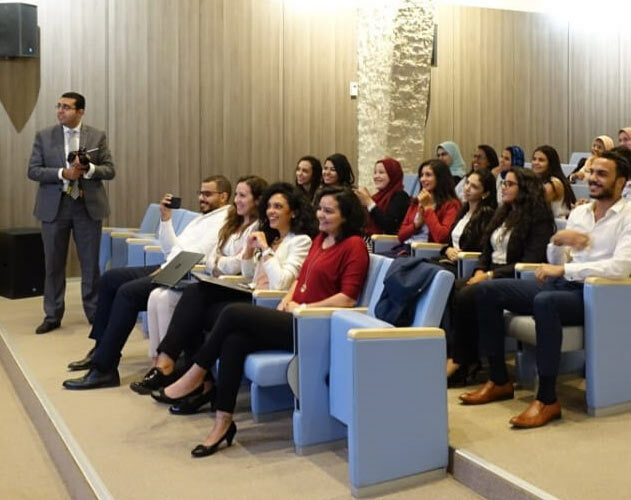 (Cairo and Alexandria Stock Exchange: MIPH) jointly announced the successful production of a new target of a therapeutic protein. This is the first result of a long-term research collaboration that was signed in January 2008. 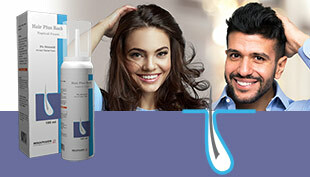 Consequently, the two companies extended their collaboration in May 2009.